Here is the 4th Podcast from Staying Sane In The Music Game, we will be continuing these at least every month so stick with us and spread the word to everyone you think who can benefit from these important conversations about MENTAL HEALTH in the music industry. This show is taken from the live broadcast on FLEX FM (www.Flexfm.co.uk). This is a very special show hosted by legendary Drum n Bass Producer and DJ MAMPI SWIFT. 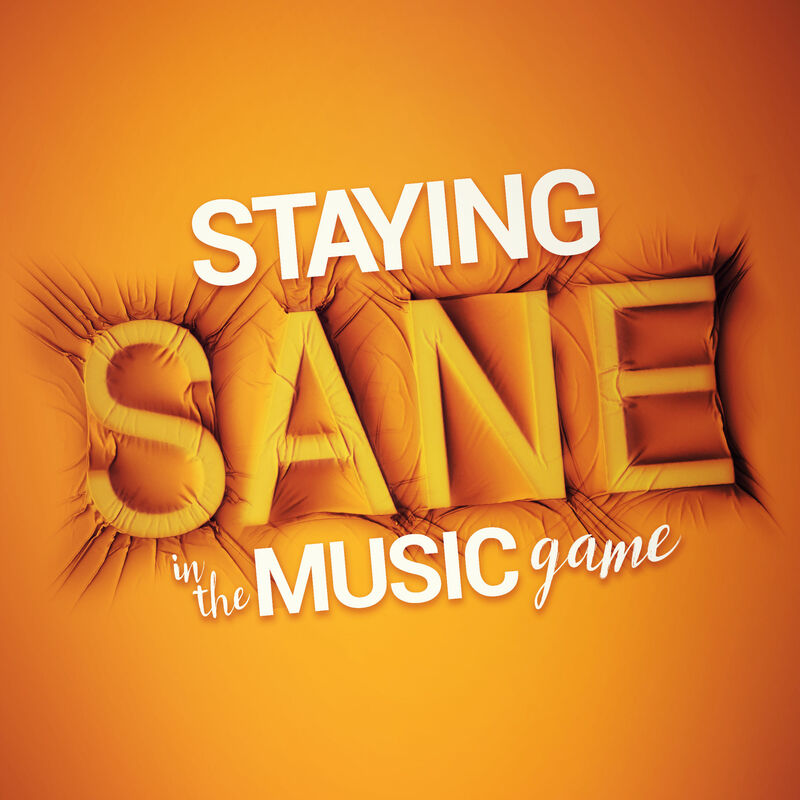 He hosted myself - Brett Leboff to talk about the book Staying Sane In The Music Game (www.stayingsane.org). Also joining was ex-Radio 1 DJ, and exceptional Drum n Bass head DJ Friction to tell his story of struggles with mental health. We were also honoured to have Christine Brown from the charity Help Musicians UK who help those working in music with mental health issues as well as other things and she has a lot of strong advice on the subject. This is a real treat and possibly the most useful podcast to date, definitely a great moment to share a platform and talk about this incredibly important topic with such established music legends and great souls.